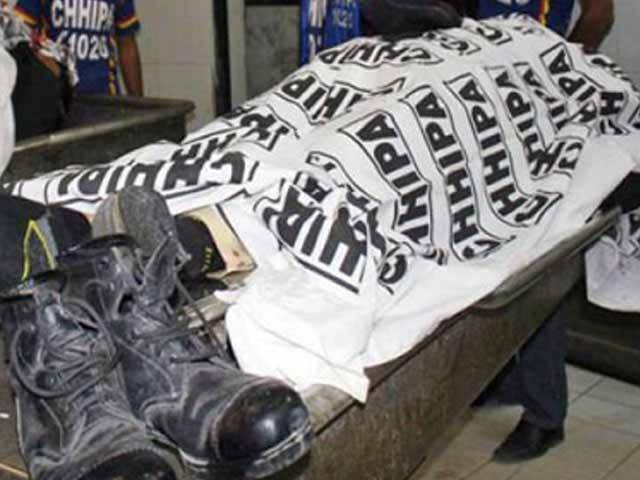 (eNews.pk) - Karachi: During firing in Karachi Kareem Abad one security guard has been dead. He was the security guard on the residence of President Mamnoon Hussain. According to police he was dead from firing of unknown persons.